When it comes to cancer, nothing can be scarier than finding out that you or one of your loved ones has it, but nothing can be quite as rewarding as taking over your life and doing what you can to ensure that you are less susceptible to it. When it comes to certain types of cancers, like oral cancer, there are a few things that you can do to lower your chances of getting it or catching it early on to prevent it from getting worse. But how? Smoking is terrible for your heart and lungs, but did you know that it’s equally as bad for your mouth? And not just cigarette use, but any sort of tobacco use including chewing tobacco and hookah. According to statistics, “When tobacco and alcohol use are combined, the risk of oral cancer increases 15 times more than non-users of tobacco and alcohol products.” If that number alone isn’t enough to scare the socks off of you then we don’t know what will. You should be getting bi-annual dental exams and cleanings not just to keep your teeth clean and healthy but to check for things like oral cancer as well— especially if you are a tobacco and alcohol user. Just like with most types of cancer, the sooner we catch it, the easier it will be for us to treat it. Oral cancer represents about four percent of all cancers which means that it is certainly nothing to mess with. 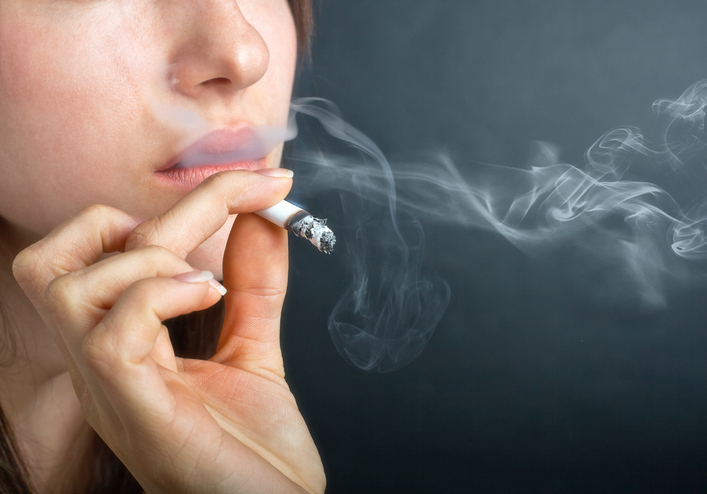 If you have a history of tobacco or alcohol use, make sure that you’re getting regular dental examinations. To learn more about oral cancer treatment and prevention, schedule an appointment with Dr. David Sorensen at our Blue Water Dental of St. John’s office today. Call us at our Ponte Vedra office at (904) 395-7771.